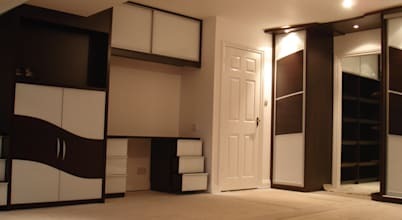 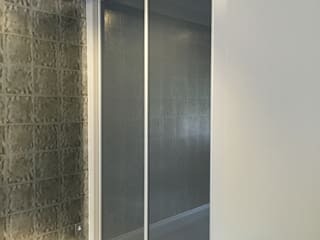 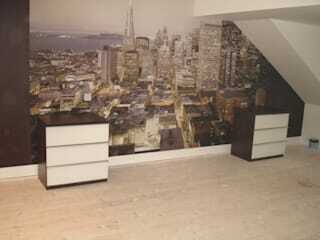 Sliding Wardrobes World Ltd specialises in built in and freestanding wardrobes with sliding doors. 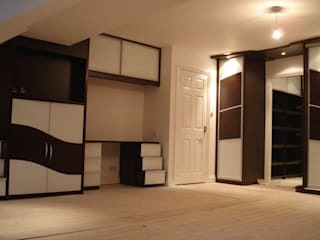 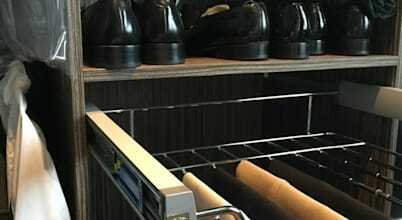 Our fitted wardrobes are made to measure as well as wardrobes interiors. 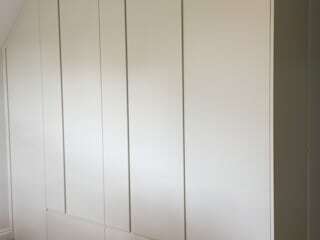 Sliding wardrobe doors comes in variety of frame and inserts finishes. 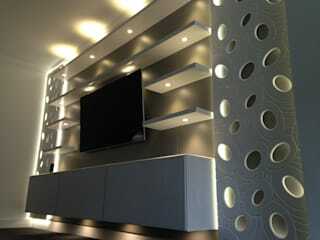 All that allows to create a furniture on of a kind. 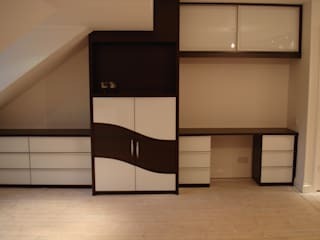 We have very exciting range of possible finishes and growing base of satisfied customers. 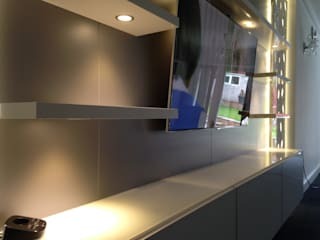 Customers are more than welcome to visit us in our showroom to find out more. 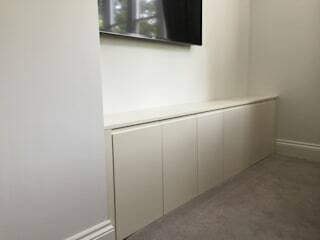 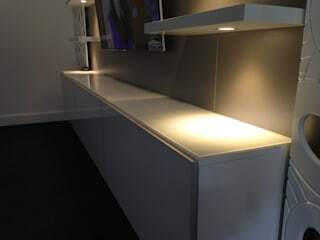 all aspects of fitted and freestanding made to measure furniture with either sliding or hinged doors.